Dr. Joseph’s expertise and passion for Rhinoplasty Surgery has helped his patients live with greater confidence. Each nose is uniquely sculpted to achieve a more pleasing and natural looking facial appearance. For more than 20 years, Dr. Joseph has performed functional and cosmetic Rhinoplasty. He has received an unsurpassed number of positive reviews from his patients about their experiences and results. Rhinoplasty can dramatically improve your self-confidence. 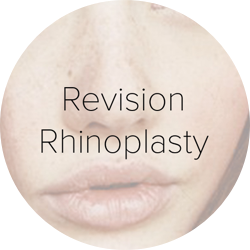 Rhinoplasty can help you look and feel your best. If you're unhappy with the appearance of your nose, Rhinoplasty can lead to a more attractive, pleasing nasal appearance. To improve your nasal breathing, Dr. Joseph may correct your deviated nasal septum at the time of your Rhinoplasty Surgery. Dr. Joseph is a dual board-certified ENT & facial plastic surgeon. 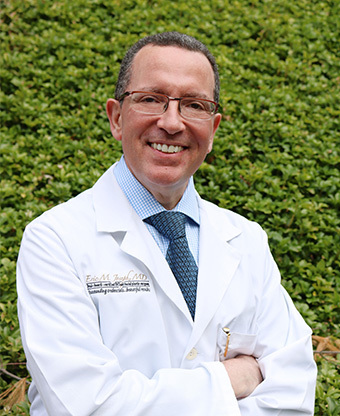 He is one of the few area surgeons who has completed Advanced Fellowship training in Rhinoplasty Surgery through the prestigious American Academy of Facial Plastic and Reconstructive Surgery. Over the last twenty years in private-practice, Dr. Joseph has consistently delivered completely natural, "un-operated" results to hundreds of satisfied patients.